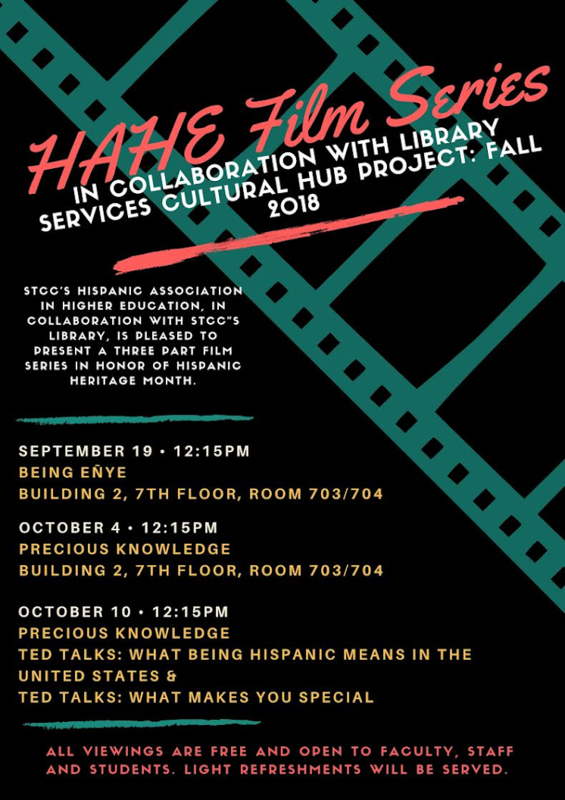 STCC's Hispanic Association in Higher Education, in collaboration with the STCC Library, is pleased to present a three part film series in honor of Hispanic Heritage Month. 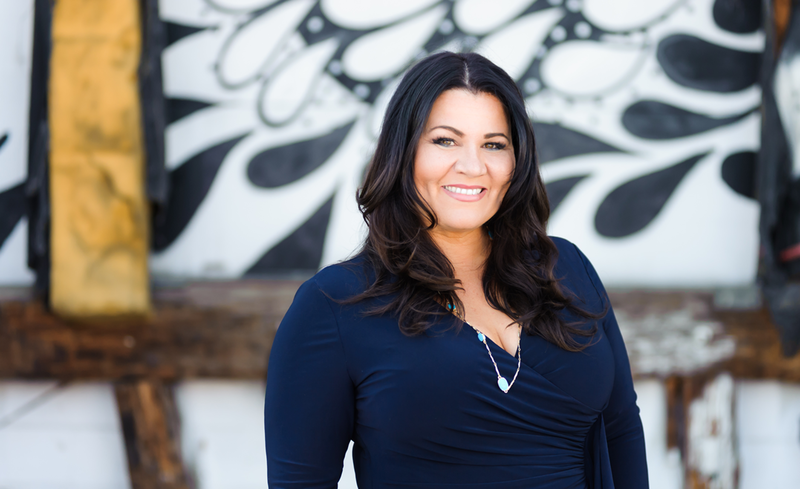 The Enye (ñ) Experience is an interactive, story-driven, multi-platform, documentary project featuring first-person narratives from 1st generation American-born Latinos. Precious Knowledge reports from the frontlines of one of the most contentious battles in public education in recent memory, the fight over Mexican American studies programs in Arizona public schools. Fernanda Ponce provides a first person account of identity--addressing stereotypes and assumptions, and inviting the audience to dig deeper into the Latinx experience in the United States. TED Talks: What Makes You Special? In this deeply personal talk, journalist Mariana Atencio describes how early lessons helped her succeed as an immigrant and as a journalist.